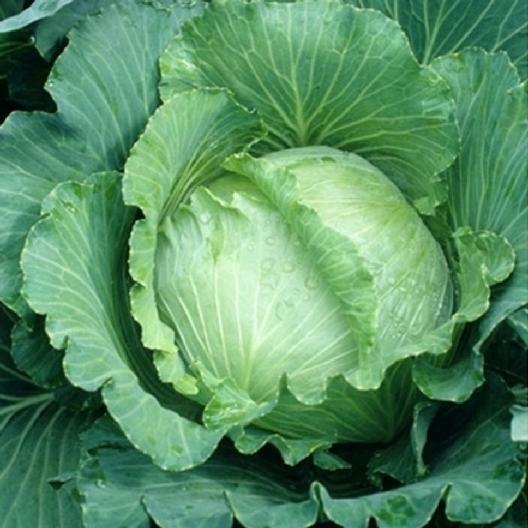 An early producing, flavorful cabbage, All Seasons Cabbage is suitable for spring, summer and fall gardens. Round and flattened on top, All Seasons usually grows 8" deep and 10" in diameter. Heat resistant and a strong grower.